I’m so tired of Beacon Hill Park. I was tired of it after shooting there five times last year. But I had a lot of fun on this shoot there with Bryn and Dan, discovering some new locations. And I absolutely adore these photos. 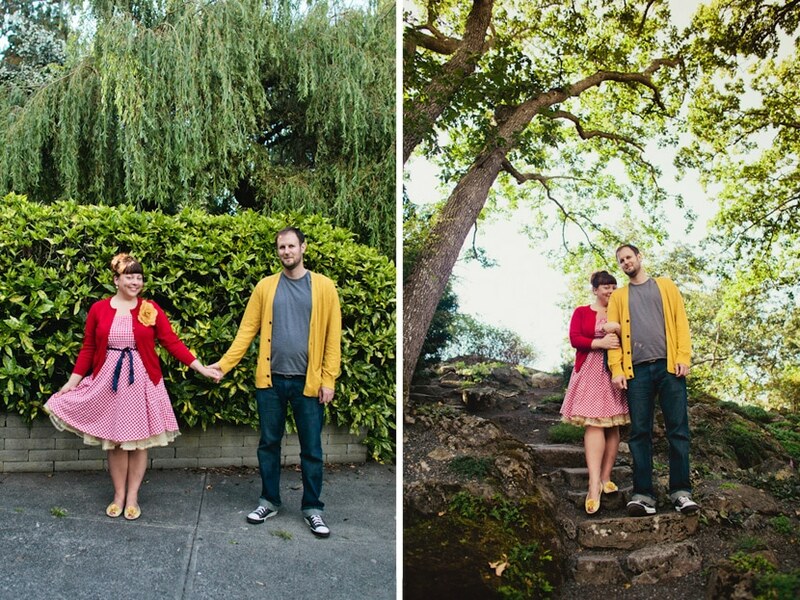 Bryn and Dan are so adorable and cheerful – their happiness is totally infectious. Plus, they’re really stylish (in a fun way). They’re everything I want my photography to be – colourful, joyful, fun, and full of emotion and love. 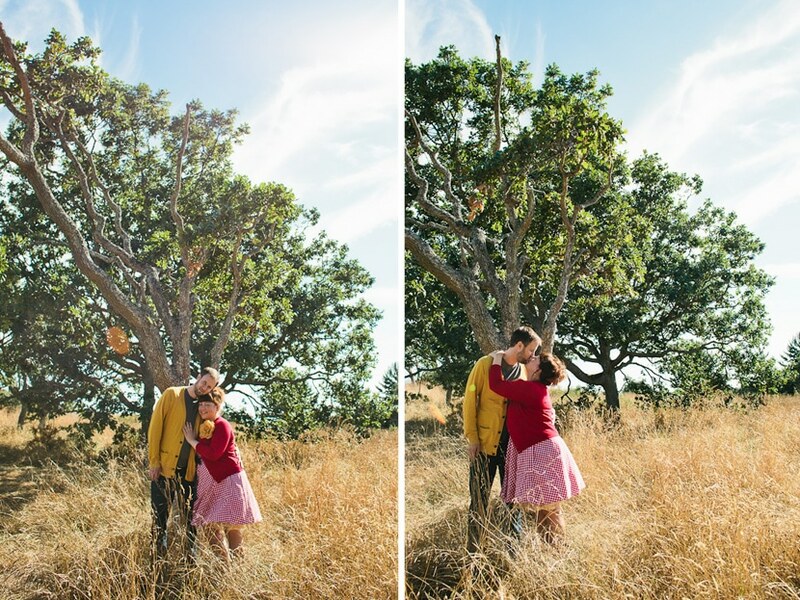 I can’t wait for their Pender Island wedding in October.